Facebook & Instagram Ads For Your Dealership? Yes. They aren’t just for selfies and foodie pics anymore. 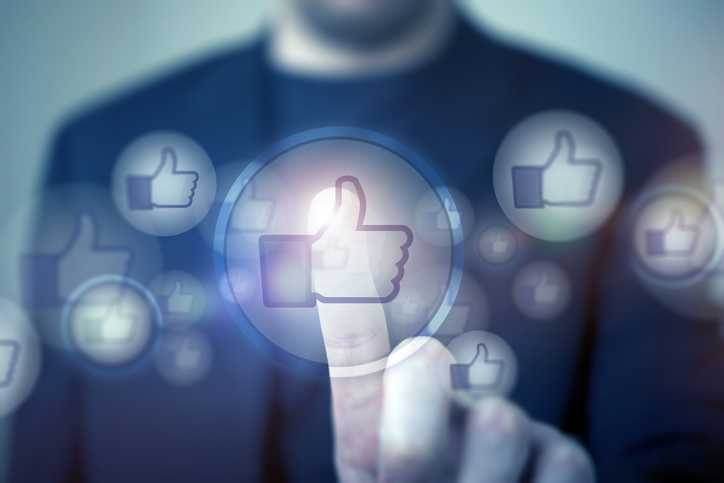 Facebook and Instagram have built advanced targeting Ad networks that can provide your dealership with laser like accuracy when serving vehicle lease, sales & service ads to in-market shoppers. In marketing,no matter the genre, demographics are key. Facebook and Instagram have mastered knowing exactly who their users are and what makes them tick. Let our social media team navigate the Facebook and Instagram ad networks for you. Our intimate knowledge of the these social selling tools and features will help get the most out of your ad spend and through optimal response and conversion. Targeting in market shoppers can feel like an arduous task. Online user profiles and real-time social conversations allow advertisers the ability to interject brands and boost socially relevant sales messages. But who has time to monitor, plan and promote in a moment’s notice. We do! Imagine understanding the personality, profession, shopping & purchase profile of people most likely to respond your dealer sales events and service coupons. Knowing how to properly interact with and time on-target social sales and brand awareness messages is the key to social media success through sales & conversions. Don’t settle for cookie cutter templates from digital technology companies. Your Chroma Cars social media strike team combines powerful imagery & vehicle video with compelling, custom social ad copy & conversion triggers.